Description: This patch for NBA 2K13 contains the HD cyber face of Andrew Bynum (Philadelphia 76ers) with an afro hair. 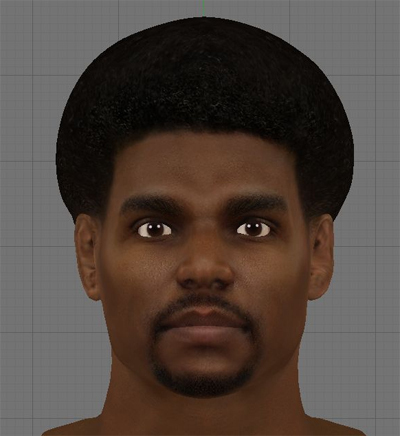 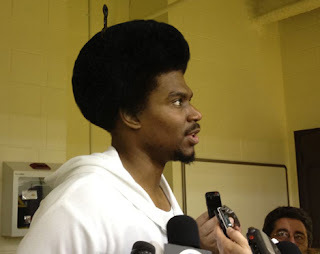 This will replace the default NBA 2K13 cyber face of Bynum. 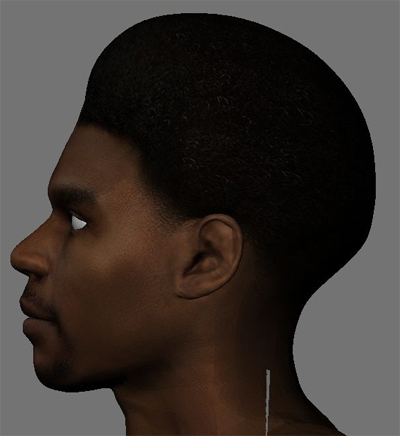 Features: HD and accurate face, correct head shape and afro hair.